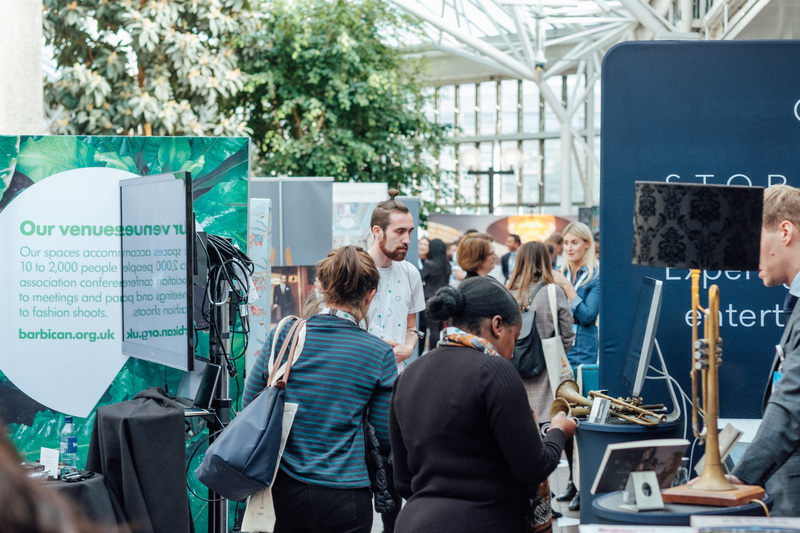 EventLAB 2019 will take place at the Business Design Centre, Islington, London on the 14-15 October, organisers Hire Space has announced. EventLAB 2018 brought together more than 800 event professionals alongside some of the biggest names in the industry to discuss the issues that are shaping the modern events world, chaired by Kevin Jackson. Highlights included, Victoria Archbold, director of events and sponsorship at Hearst UK discussing the importance of brand values; Kelvin Newman, founder of Brighton SEO, lifting the lid on how to sell out your event in minutes; and Dr Maya Dillon, AI Lead at Microsoft and journalist Charles Arthur holding a myth-busting session on AI. EventLAB is a multi-channel platform designed to help professionals learn, develop, get connected, and discover what’s new in the world of events, through a series of educational and networking events throughout the year, including the flagship two-day event, EventLAB 2019. 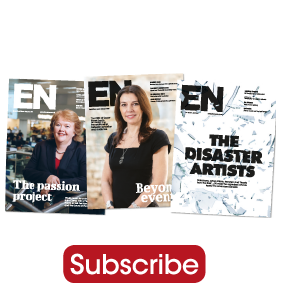 The events are supported by educational videos, content and discussions with industry thought-leaders such as Bruce Daisley, Twitter VP EMEA and Alex Head, founder of Social Pantry, on the EventLAB Podcast.